Is It Really Possible For A DIY Bride To Make a Cascade Bouquet? Cascade bouquets are once again the height of fashion, sending many DIY brides into a panic. Somehow making your own hand tied bouquet doesn’t seem too difficult, but making your own cascade bouquet, surely that’s a recipe for disaster? Actually no. As long as you have the right tools it’s perfectly possible to make a cascade bouquet using silk or fresh flowers. The tools you'll need vary depending on whether you plan to use fresh or fake flowers. Fresh flowers and foliage. Most bouquets use between 15 and 50 flowers. The major problem with silk flowers is exactly the same as their major advantage; they're artificial. 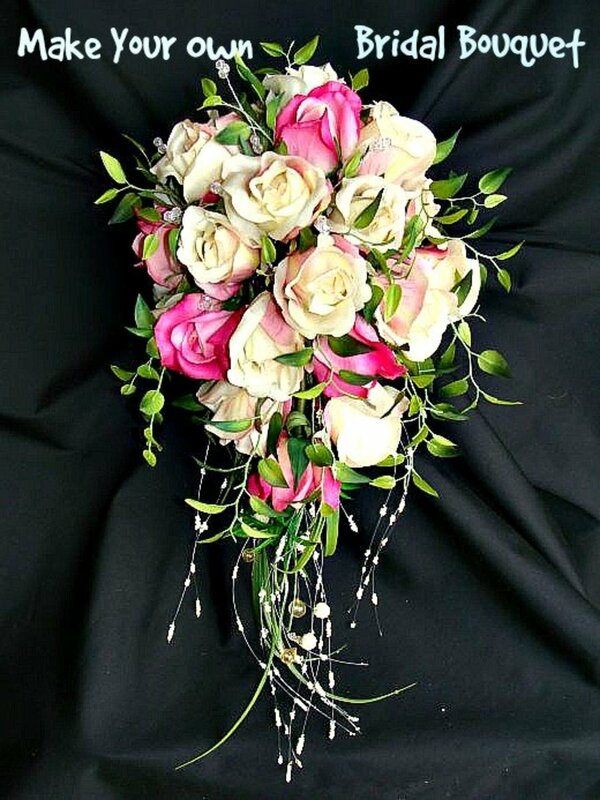 Artificial can be good,it means you can make your bouquet well in advance and you work at it until you get it just the way you want it. Artificial can also be bad if the final bouquet looks truly plastic and fake (unless that's what you wanted). One way to improve the look of your bouquet is to choose your foliage carefully. Some silk foliage looks really really fake. The back is clearly plastic and not even the same color as the front. Don't use this sort of foliage. Either buy the more realistic kind (yes, it's more expensive) or do what I do and add some real foliage to your fake flower bouquet. Many ferns last really well out of water, you can buy a pot plant and snip off bits, then add them to your bouquet. They won't last for weeks, but they will last for a few days. If it's a real problem you can buy picks which include a plastic tube. You fill the tube with water, place the foliage in that and then add the pick to the bouquet. Remember that plastic stems are usually straight. Natural stems are rarely straight. If you want your bouquet to look natural, take warm hands and bend the stems, perhaps a little to the left, then a little to the right. Gentle bends will make your faux stems and flowers look far more like the real thing. Beware of one flower, one color bouquets. Because the flowers are fake they will be identical, and this will be very obvious. If you create the sort of bouquet where only the flower heads are visible it will look stiff and fake unless you buy the very very best ‘real touch’ flowers. These look convincingly real, but sadly still identical, so when working with fake flowers, try to mix varieties to make your bouquet look more convincing. Take a look at some genuine roses and you’ll find the color often varies within a flower, within a bush and even within a petal. You can mimic this by painting white silk flowers with silk paints, and as soon as you do, your flowers will lose their artificially identical appearance. Pale blush and shell pink can do wonders for a white rose, and you can add bright red accents to tulips to create the amazing colors of the parrot tulip. The perfect bouquet holder. Remember to soak the foam before you start if you are using fresh flowers. Using a bouquet holder makes the whole process a lot simpler. Place the bouquet holder in something to hold it steady, I find a wine bottle works well, but you can also use a vase with a fairly narrow top. Start sorting out your foliage. You’ll use it to build the shape of the bouquet. You’ll usually need long trailing foliage or flowers to give you the cascade, but just as in the picture at the top of this hub, you can use trails of ribbon or trails of wire, or even trails of beads, it’s really up to you. 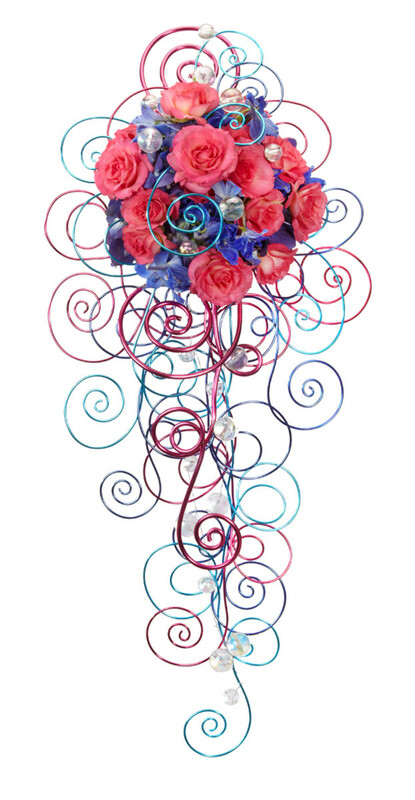 Look at the bouquet holder and think of it as the face of a clock. To the right are numbers 1 to 5, with 6 at the bottom. 7 to 11 are on the left going upwards and 12 is right at the top. Cut two pieces of foliage the same length to define the total width of your bouquet. Cut one slightly shorter to define the height and one longer, this will be define the length. If you are working with silk flowers, remember to make the stems look more natural before you insert them. Add the two stems the same size to the holder at 3 and 9 o'clock. Add the shorter stem at 12 o'clock, and the longer, trailing stem, at 6 o’clock. Add filler flowers between the foliage you’ve already used and add a little more foliage to create a sort of frame for the important flowers. The colors you choose for your flowers are crucial. Spend a lot of time on this. Most online wholesale floral stores publish a lof of information about the colors of the flowers. 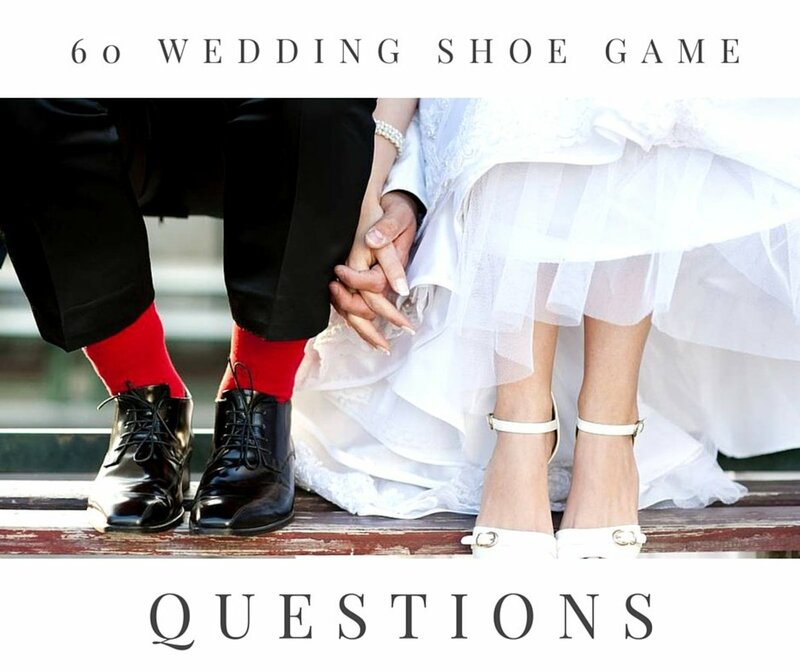 Many brides choose and all white or all ivory scheme. If that’s what appeals to you, don’t forget foliage. Leaves are the natural background for flowers, they’ll help your white flowers be noticed against your white dress. Be sure to include some naturally cascading flowers where blooms occur along the length of a stem. Using individual flowers (freesias are popular) to form a cascade is perfectly possible, but involves wiring and taping. If you’d like to learn about that aspect of floristry, take a look at the links section for more information. Monochromatic bouquets, where the flowers are all one color (but often different shades, shapes and textures) are very popular with brides. If you're looking for an unusual color combination, say yellow and black, it's often more effective to add something artificial, like wire, ribbon or megabeads, in the black color, rather than look for a black flower. This is especially true where blue accents are required; there are very few genuinely blue flowers. Orchids are particularly useful for cascades, choose from dendrobiums, oncidium orchids, mokara or aranthera orchids, all have many blooms along a single stem.An alternative is to make the cascade entirely from foliage and mix in some long stemmed flowers. Try trails of variegated ivy Delphiniums are perfect for white, blue and violet bouquets, but watch the video carefully and you’ll see that florists use glue at the end of the process, some long stemmed flowers can be pretty heavy, and you don’t want them to fall out!. 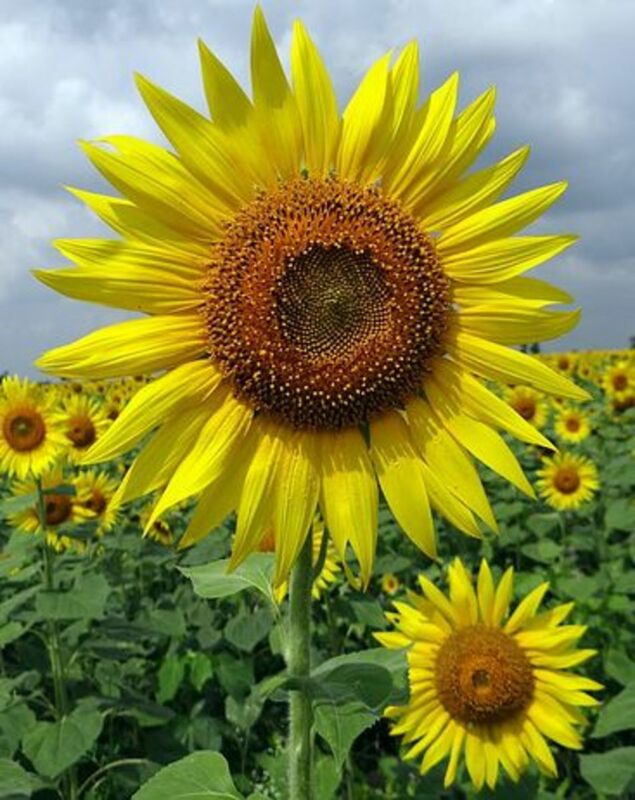 Sunflowers are usually seen in round bouquets, but this video shows the same technique, the creation of a frame of deep green foliage, while sunflowers are placed in to create a delightful bright, cheerful cascade bouquet, the cascade is achieved by the foliage and the addition of some dancing lady (oncidium) orchids. Freesias give the bouquet scent, lilies texture, and some variegated foliage gives more color to this monochromatic yellow display. See the links section for the names of several online suppliers of wholesale flowers, but you may find you have to buy more flowers than you need for a single bouquet. 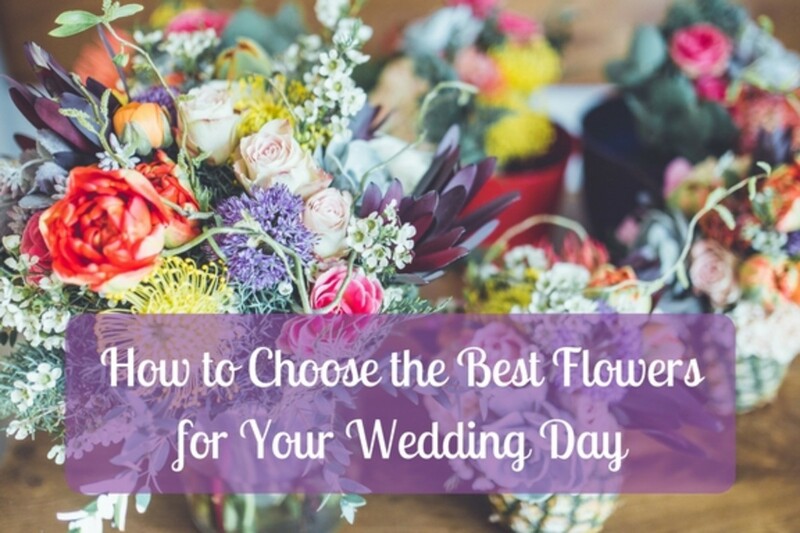 If you’re not planning to make bridesmaids or made of honor bouquets, raid your neighbours gardens, visit the local supermarket or even your local florist. Some local supermarkets can order certain flowers for you if they know in advance, but be sure you can keep the flowers fresh. You can also go to your local florist and ask them to order flowers for you. Remember you can get foliage from pot plants, you don’t have to buy huge bunches. If you like roses, try spray roses. They add a certain style to the bouquet and are cheaper than the regular kind. Don’t forget foliage and filler flowers, a bouquet shouldn’t just be a selection of flower heads. In a cascade you should mix textures, especially if you’re not mixing colors. Foliage and fillers cost a lot less than the main, focal flowers. What about adding fruit? Yes, you would want to wire them, but it’s not difficult. Choose colorful lemons, limes, tangerines or even small apples or cherries to add to your bouquet. Can’t afford orchids to make the trail of the cascade? Check out our picture where the designers from Smither Oasis made the trails for their gorgeous lilac bouquet from wire. If you don’t like the look, you can add trails of beads to give your bouquet the ‘cascade’ look, or what about feathers? Yes, we have a video on that, too! 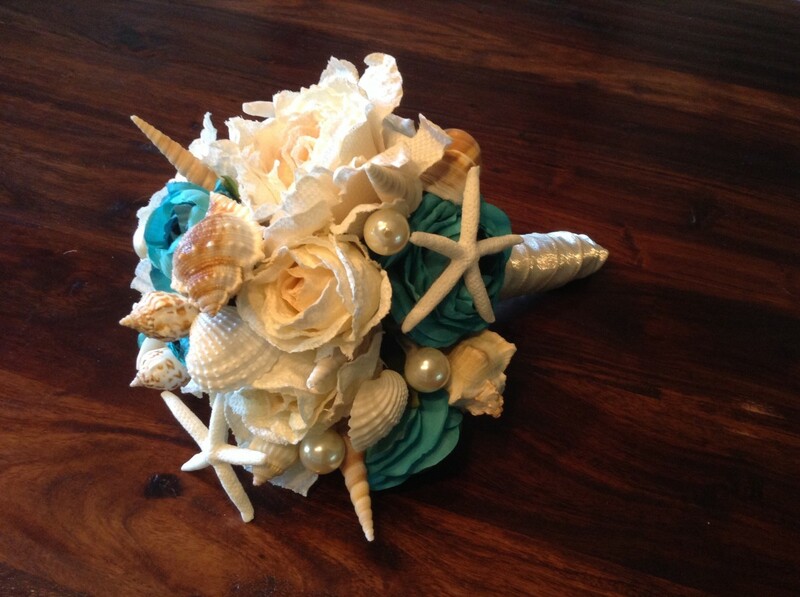 Some brides make their own bouquets because they’re looking for something truly different. When you design for yourself you can really go to town. Here’s an example of a long trailing bouquet made from stunning white orchids and David Austen roses. Personally I’m not convinced by the mixture of cream and white, but I adore the feathers and the stunning shape. The type of bouquet holder she uses is great inside a glass vase where the transparent stem will just dissappear, so it's useful for table centers and arrangements, not just for bouquets! People assume a DIY bride is trying to save money, but there are other reasons to make your own bouquet. 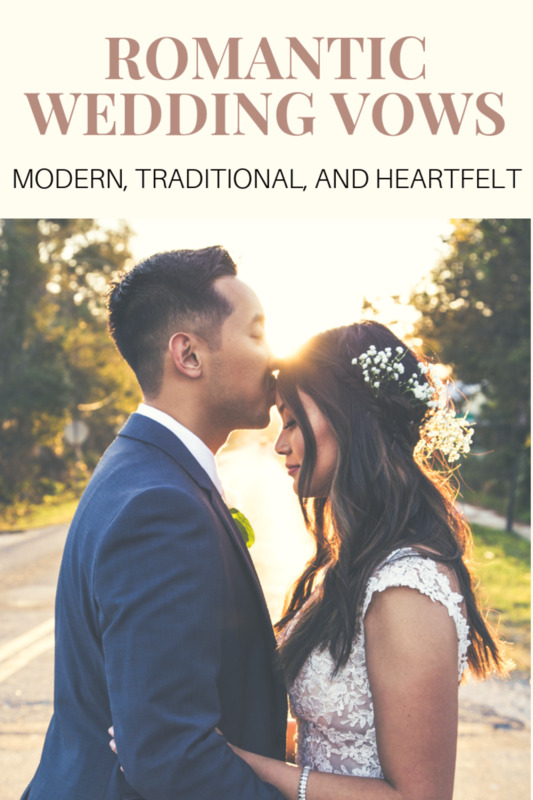 I carried a beautiful bouquet of orchids and freesia to my registry office wedding, but when it came to the religious service I was enormously disappointed. I had hoped for a cascade bouquet in white with lots of foliage and a few very delicate pink flowers. What I got was a strange long wired bouquet of carnations with more wire and tape than flowers - not at all what I had in mind! If you are going away to somewhere where you don’t know the florist, or you won’t have time to describe what you want, you may be better to make your own and avoid a disappointment which could spoil your day. Read about the wide variety of flowers available wholesale. Which color harmony is the friendliest? Why analogous, of course! Learn more about choosing the colors of your flowers from this video. This is a video from Leanne at the Flower School where she demontrates the basics of wiring and taping flowers. 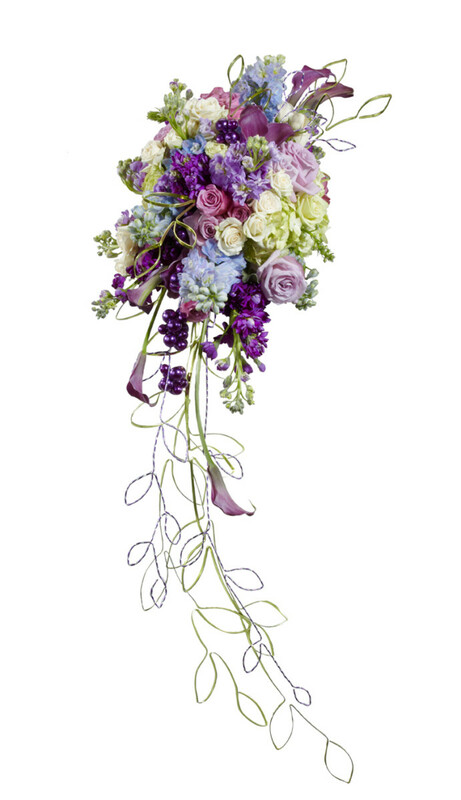 If you are using silk flowers for a cascading bouquet, which holder is best to use? Did You Make Your Own Bouquet? Would You? Add Your View. Can i get step by step instructions on how to make that bouquet? Very helpful, I’m glad I didn’t have to watch a video. Good ideas, thanks! I'm sorry the article didn't fit what you wanted, I'm sure you can find what you need on youtube. I’d use the largest of the oasis bouquet holders as cascade bouquets tend to be quite full. Trailing flowers and foliage can also be quite heavy, so you might want to take a look at floral glue to lock the stems into the foam. What type of holder is ideal? Thanks for commenting, Brenda. I've been to flower arranging classes, many years ago, but now I just don't have the time., so I love videos. They help you stay up to date with new ideas, you can learn so much from them. I'm glad you found these useful and hope your vow renewal is very special indeed. I just made 6 bouquets for a family member's wedding. Without any videos. They look awesome. But i had to watch videos to learn how to get the cascading effect, that will be used for my vow renewals, in two yrs. I learned a lot from your videos. Thank you for your time and great ideas. I will be using them. Your bouquet turned out beautiful! Thanks for your comment. Personally I prefer cascades to posies or hand tied bouquets, but it really depends on the dress you choose. If the front is plain, a cascade is ideal, but if your dress has detailed embroidery, for example, then something smaller may be better, or perhaps a different style entirely, like a scepter, wand or overarm bouquet. I like the cascading idea. Only hands on demonstrations are better than video in showing you what to do, I just wish I could make some myself. Glad you enjoyed the hub. These are really cool. The videos are great examples of what can be done. Thanks kschimmel, I'm glad the hub convinced you that making a bouquet was possible. For me, I'd say a bouquet was much easier than a dress! Thanks for taking the time to comment. I would make a dress, but not a bouquet. Your instructions do make me believe I could do it, though.